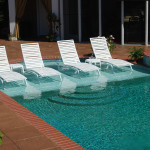 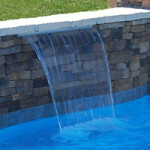 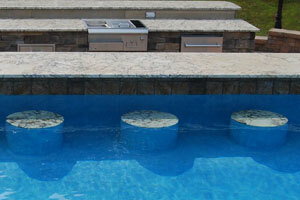 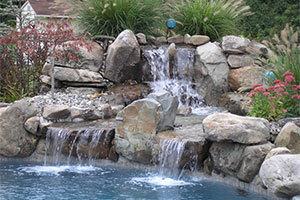 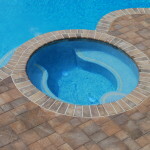 Part of winterizing your backyard swimming pool is caring for the water that stays in the pool. 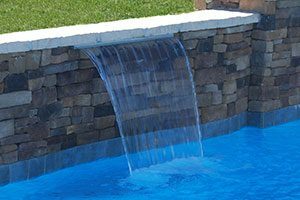 You’ll want to look for any leaks, turn the skimmer valve off, and drain the water to about six inches below the skimmer. 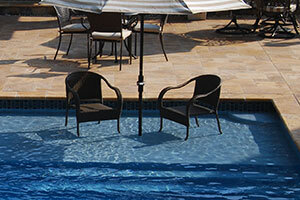 Check your chlorine to make sure it’s oxidizing enough to keep algae growth down and prevent stains. 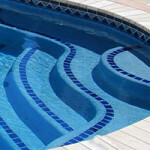 Your pH should maintain a level close to 7.5. 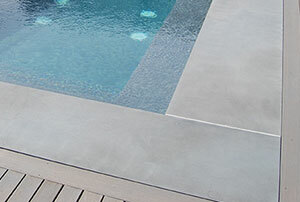 If necessary, you can add some dry acid to keep the pH at the right level. 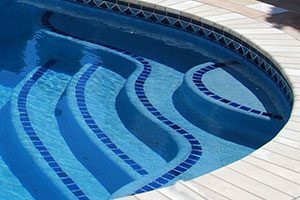 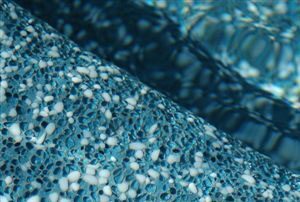 If you’re prone to hard water or additional treating is necessary, contact your Swim-Mor Pools & Spas about using an algaecide to help with stain prevention. 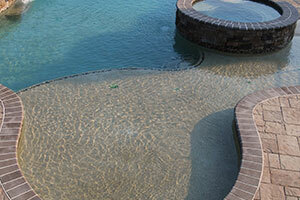 Don’t forget to keep your pump going a few hours a day to prevent algae from settling in the pool. 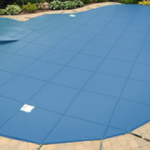 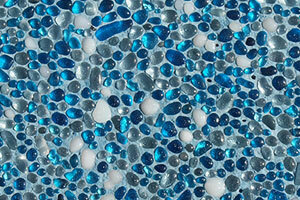 If you use a winter swimming pool cover, remember to pull it tight all the way around the edges to keep algae at bay. 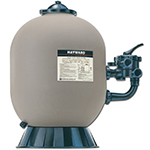 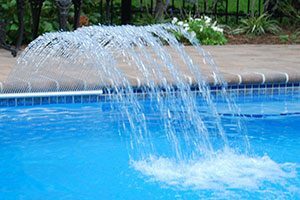 Check in with your pool service to ensure that the pump, heater, and filter receive proper winter maintenance. 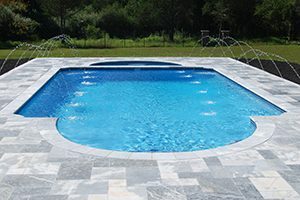 Swim-Mor Pools & Spas would like to remind you that even if your pool is drained and covered, standard safety rules for children and pets are important year round. 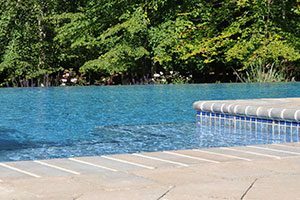 Swim-Mor Pools & Spas has been building custom in-ground gunite pools and spas since 1967 and we have three convenient locations in Mt. 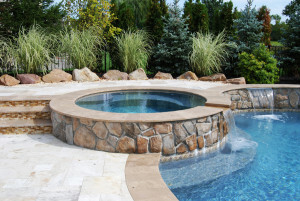 Ephraim, Englishtown, and Northfield, New Jersey to help you with answers to your questions, renovations, service, and accessories to make your backyard the oasis of your dreams. 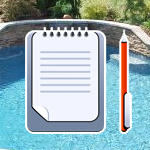 Another summer swimming season is only a few months away!